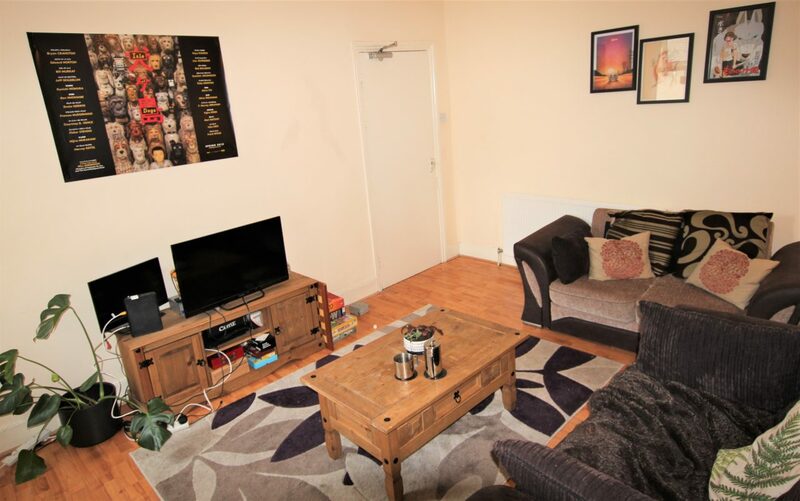 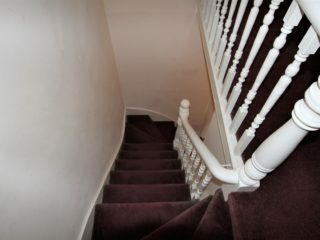 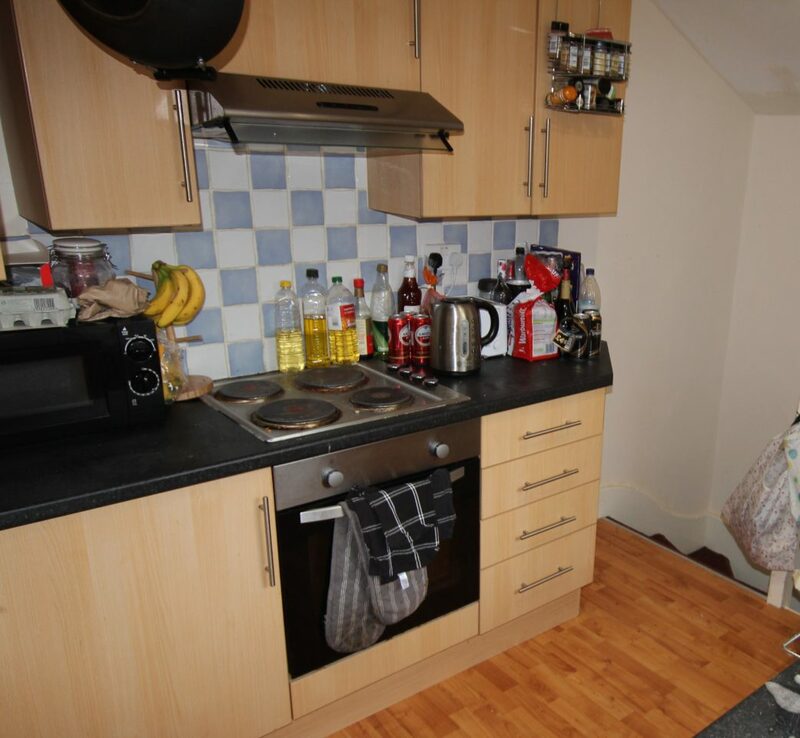 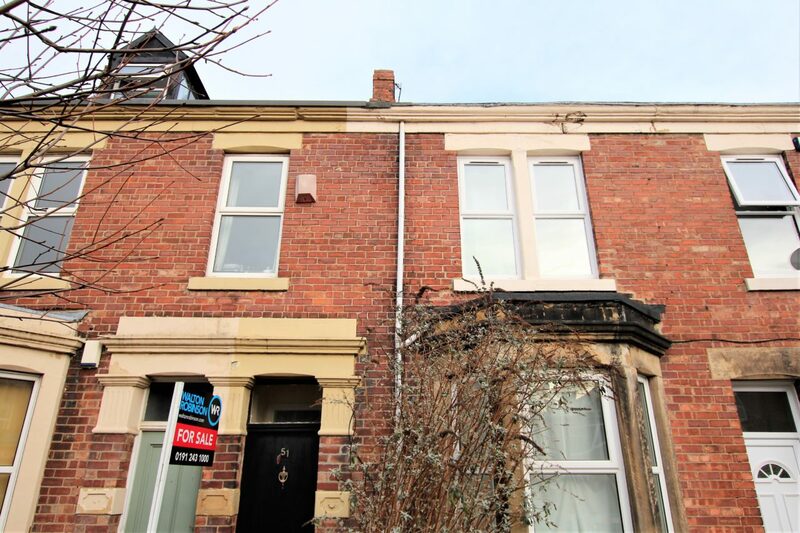 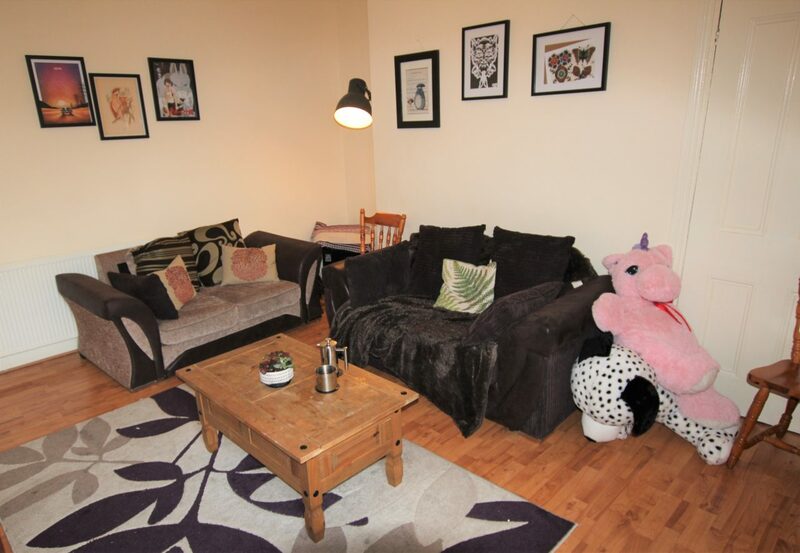 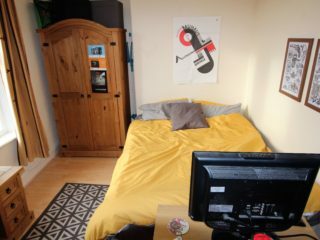 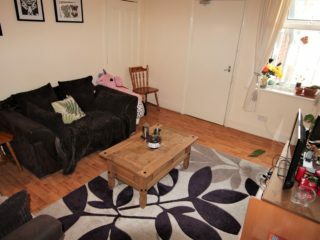 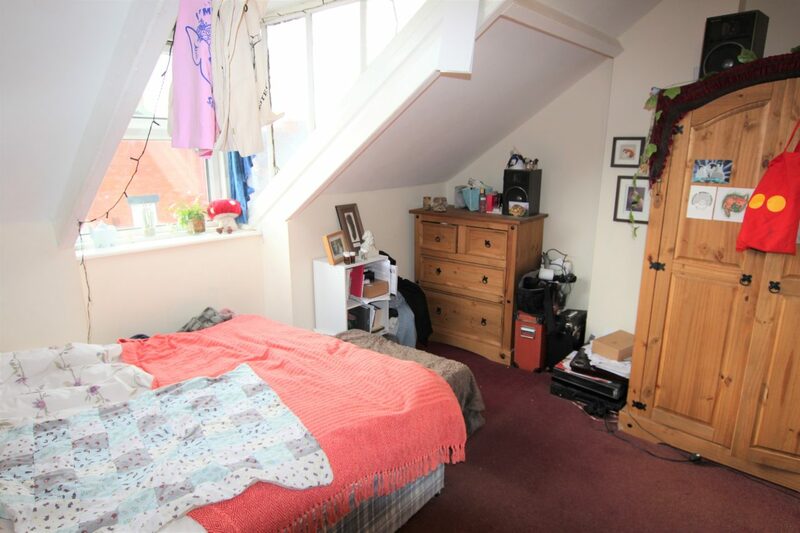 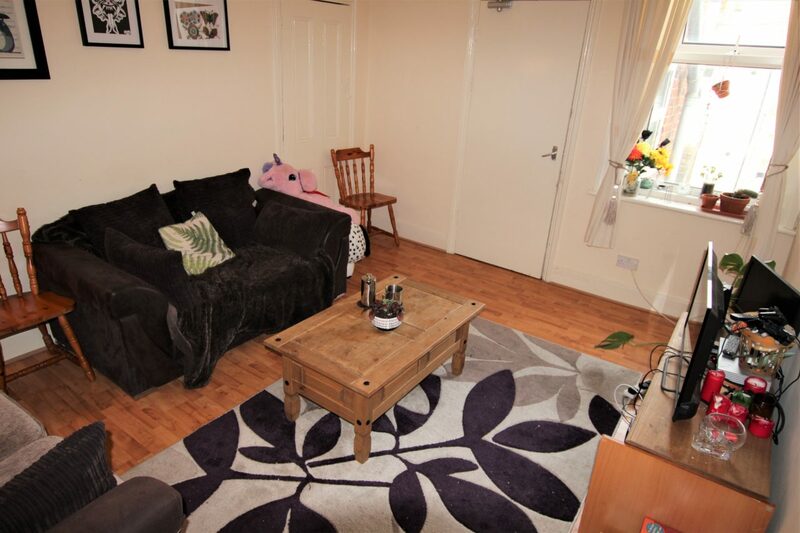 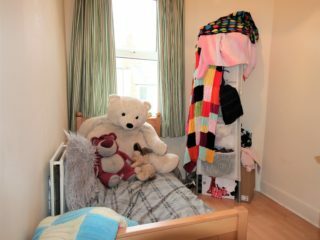 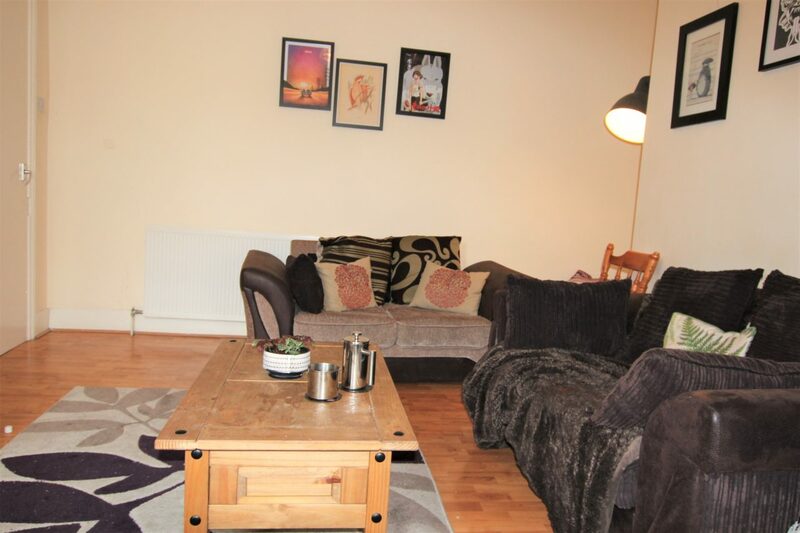 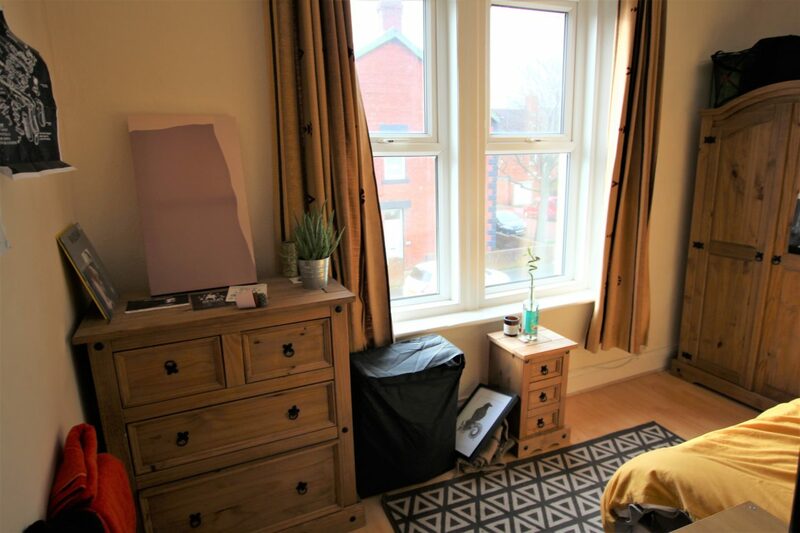 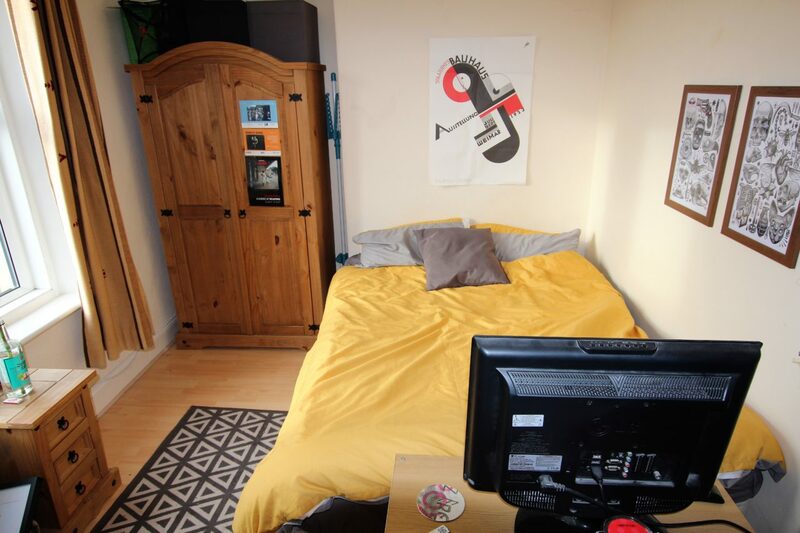 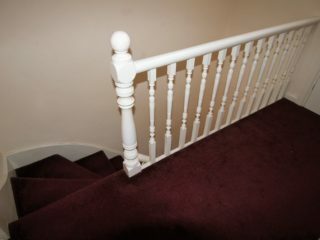 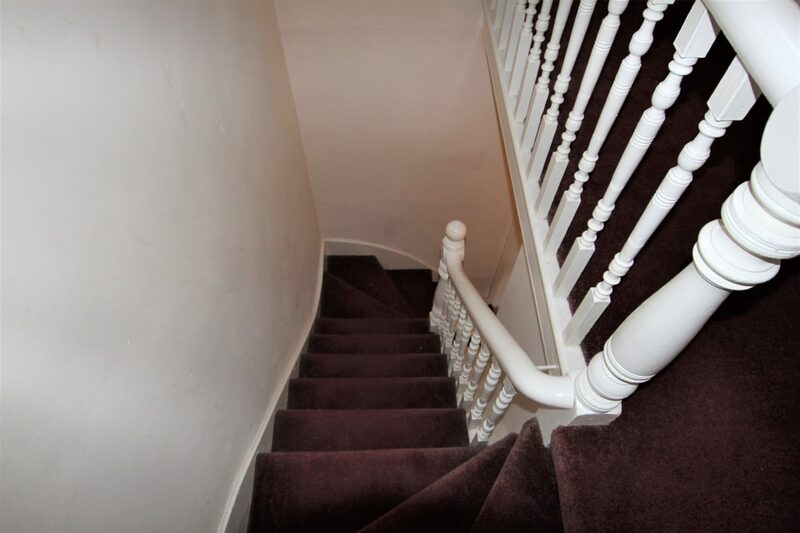 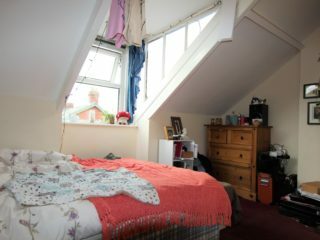 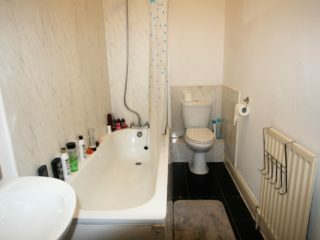 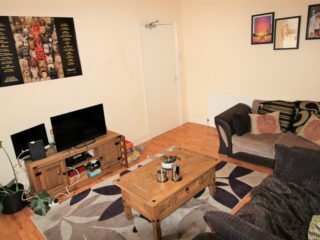 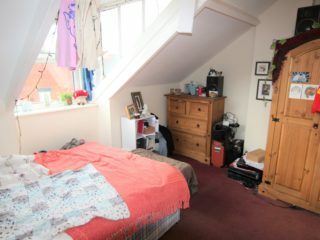 My House are pleased to offer this lovely flat … ideally located in a popular student area of Heaton, this is a superb 4 bedroom upper maisonette. 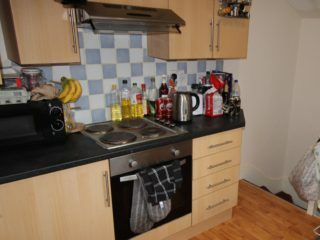 Newly fitted modern kitchen with new appliances. 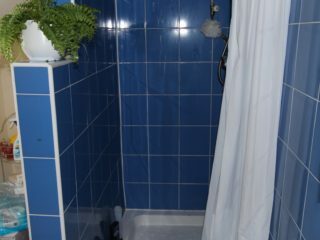 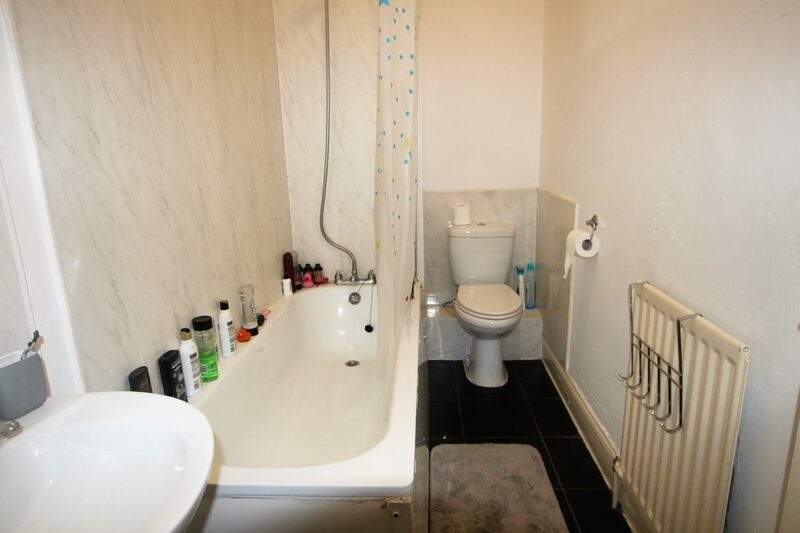 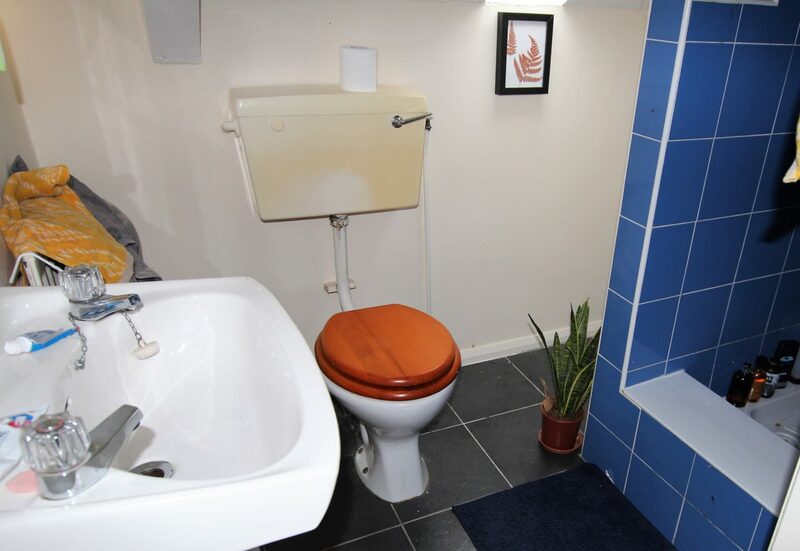 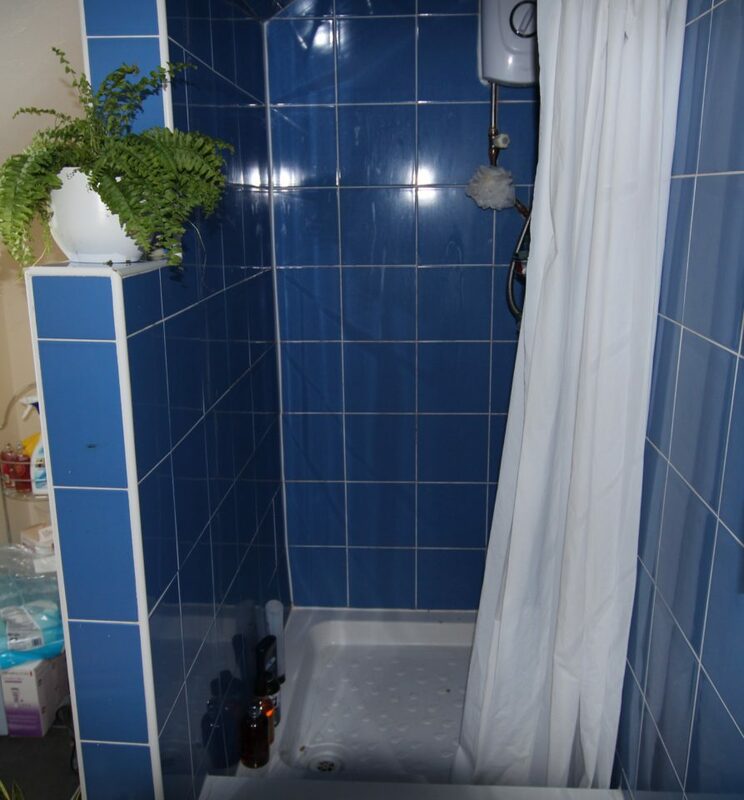 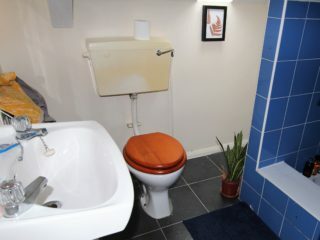 House bathroom with shower over bath and separate shower room. 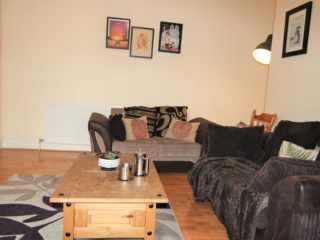 Seating to the rear yard. 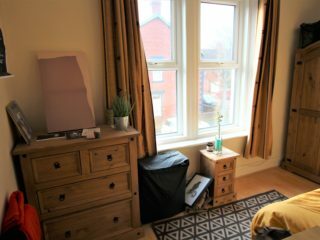 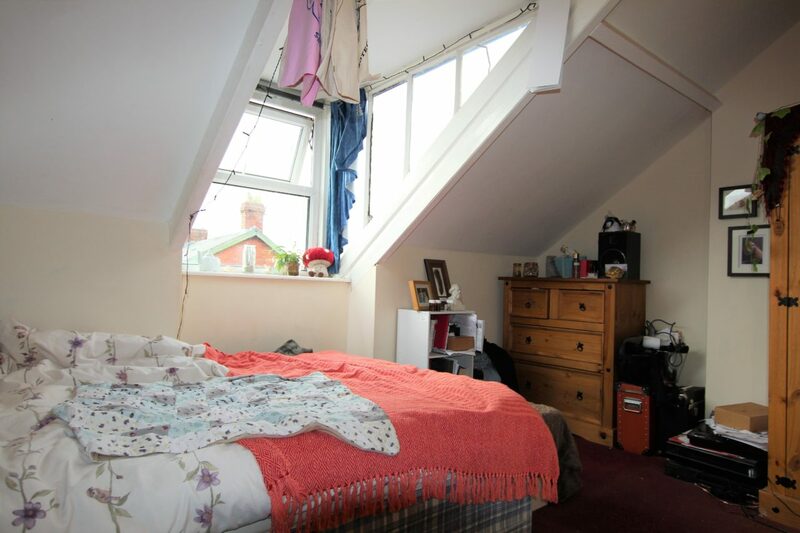 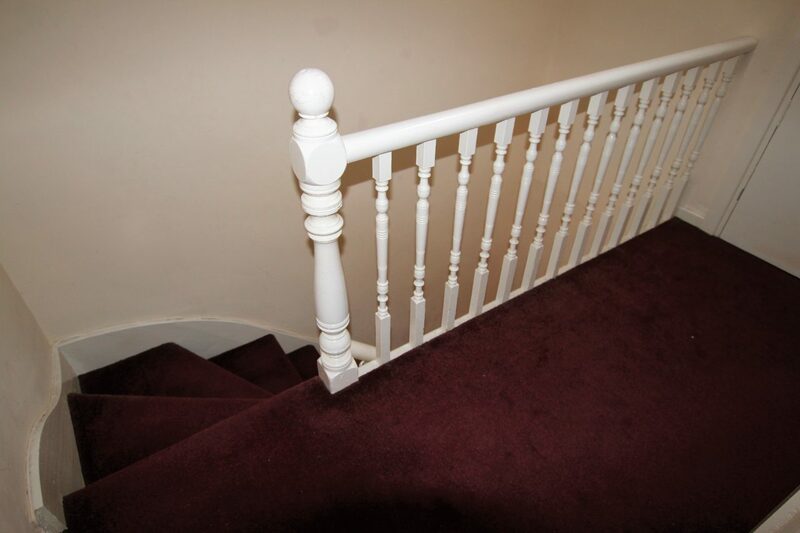 Ideally located moments away from Heaton Road offering local shops and takeaways. 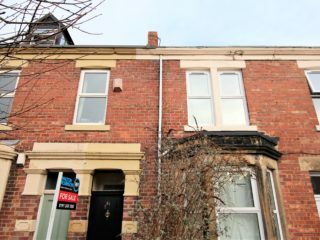 Access to Newcastle City Centre is via the Number 1 bus which runs frequently stopping on Heaton Road. 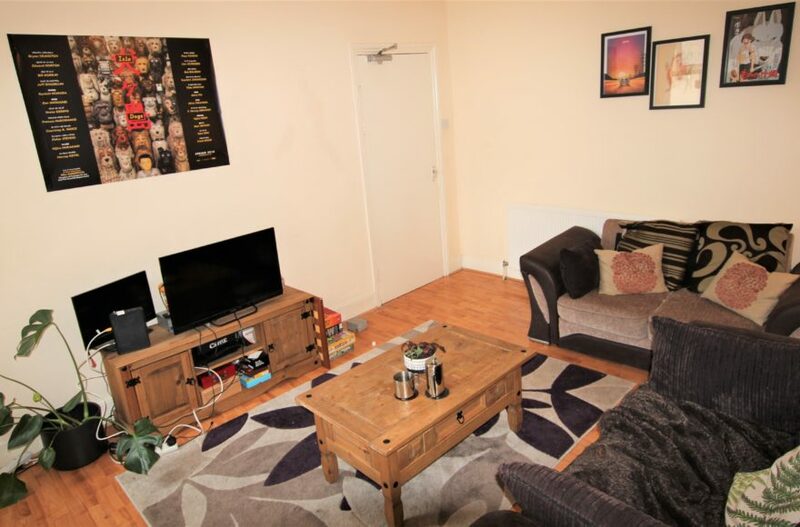 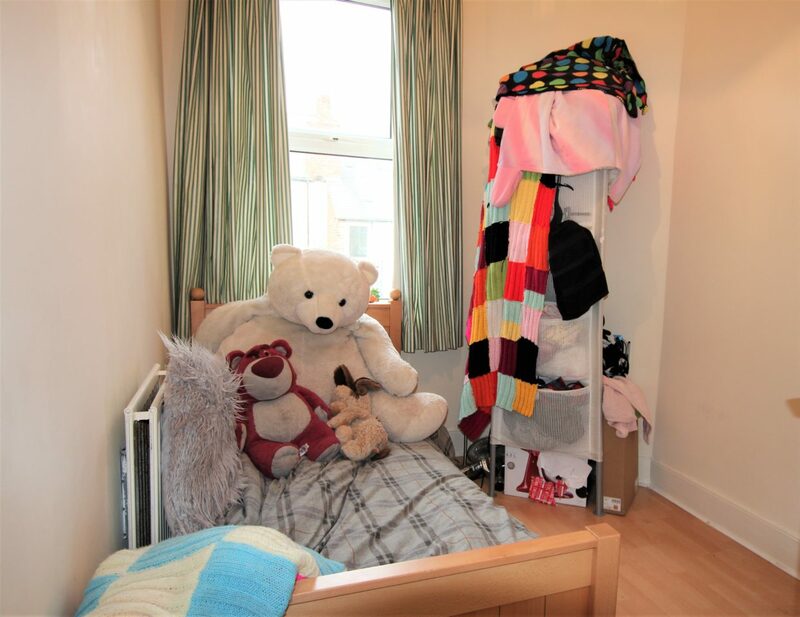 Flats as good as this in this top quality location at this amazballs rental value for money price dont last long so you need to get in to see it soonest.